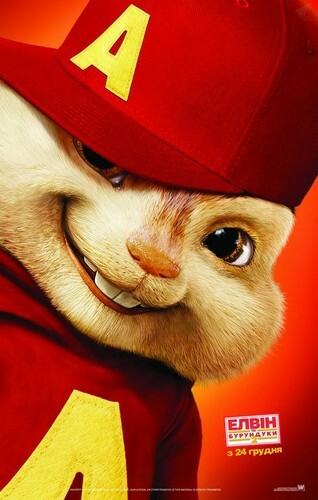 ALVIN!!!!!. . HD Wallpaper and background images in the alvin and brittany club tagged: alvin. This alvin and brittany photo contains tom, tomcat, kucing, kitty, and topi. There might also be topi ski, stocking topi, and topi kereta luncur.